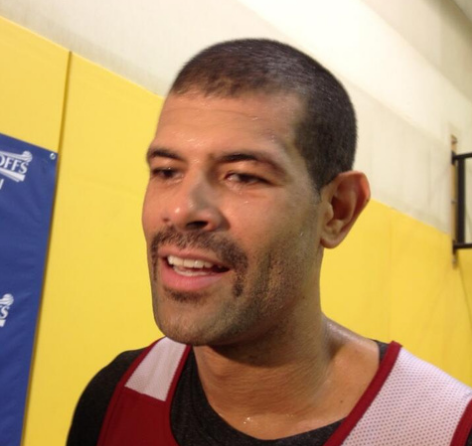 Shane Battier has gone and grown himself a mustache. As a Bulls fan I don’t like anyone on the Heat as they are whiny babies but at least now I can respect someone’s facial hair, unlike LeBron’s straight Amish beard. Go Bulls! This entry was posted in basketball, Sports Steesh and tagged amish, amish beard, babies, basketball, beard, Bulls, Chicago, chicago bulls, entertainment, facial hair, Humor, lebron, lebron james, Miami, Miami Heat, mustache, nba, Shane Battier, sports on May 1, 2013 by Los Bulls. 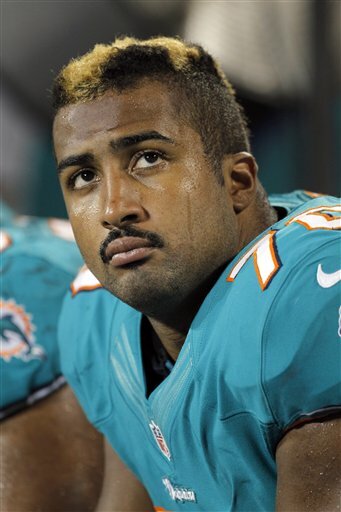 Jarrell Root is a rookie defensive end for the Miami Dolphins. On a season of Hard Knocks that has featured Dolphin’s coach Joe Philbin picking up gum wrappers and telling his team to clean up their locker room, Jarrell has been a fun character to watch. His play-by-play in the second preseason game is the most fun you can have watching the 4th quarter of a preseason NFL game. This entry was posted in Sports Steesh, TV Steesh and tagged entertainment, Football, gum wrappers, Humor, Jarrell Root, Joe Philbin, Miami, Miami Dolphins, Moustache, mustache, nfl, nfl game, sports on August 29, 2012 by Los Bulls. We have a number of really creepy people displayed on this site. Serial killers like Jeffrey Dahmer and The BTK Killer are two of the most viewed. Rudy Eugene now joins them. 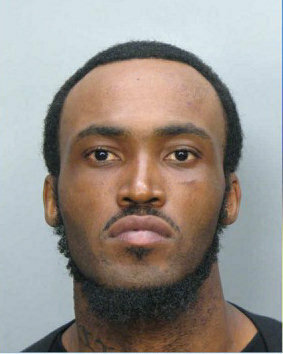 Rudy was the Miami man shot when police demanded he stop eating the face of another man and he refused. I refuse to post that picture, but if you’re into that sort of thing, you can find it on the interweb. I accidentally saw it when someone posted it on Facebook. I can’t imagine I’ll ever forget it. This entry was posted in Criminal Steesh and tagged btk killer, Criminal, facebook, interweb, jeffrey dahmer, Maneater, Miami, Moustache, Murdere, mustache, Rudy Eugene, serial killers on May 31, 2012 by Los Bulls.